I can hardly believe it's been since February since I've blogged here! Life has just been SO busy and blogging definitely took a backseat. In March my son started Spring baseball and that finished up a few weeks ago. We played with several friends, had a great season, and Easton's love of baseball really began to shine. He made All Stars, which we've been doing for a few weeks now in preparation for an upcoming tournament. 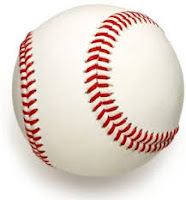 Baseball has been a big part of our life lately! 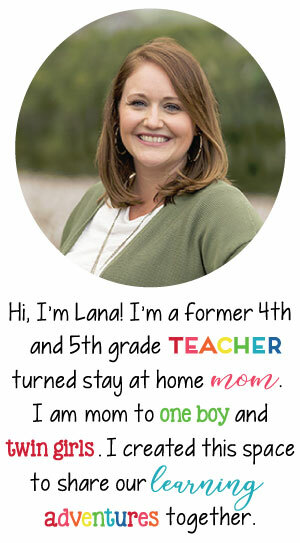 I finished my first year teaching in a private, Christian school and LOVED it! This past year was my eighth year teaching and by far the best. I had a wonderful teammate who is more like one of my best friends now and we just worked SO well together. I loved everything about this past school year. 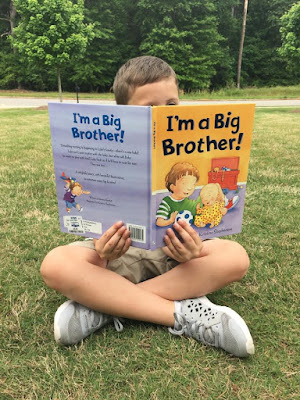 By far the BIGGEST change is that I am expecting TWINS! We found out we were expecting March and found out it was twins in April. WOW! We are excited, shocked, nervous, grateful, and every other emotion you could feel! The BEST part has been seeing my son's excitement. 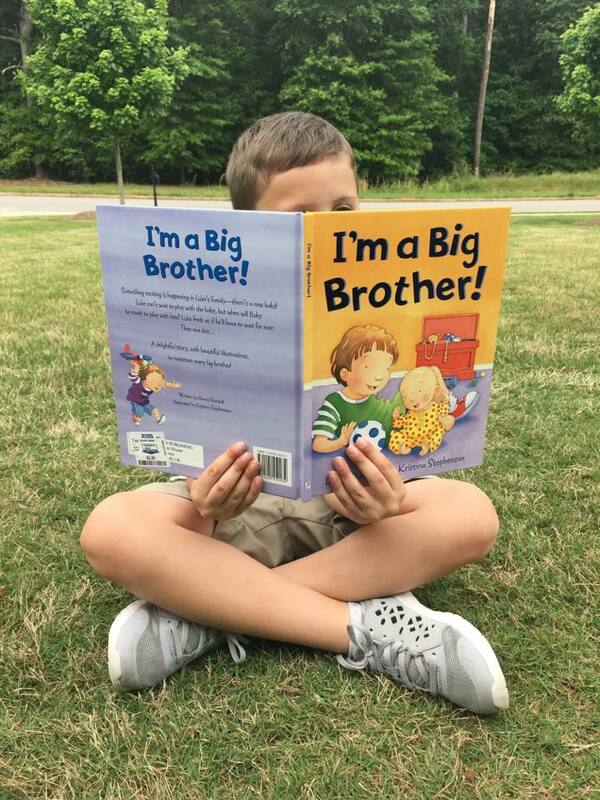 He prayed for months to be a big brother and his prayers definitely worked! Knowing that I'm having twins and the complications that could arise with the increased risk of preterm labor (my son was born early + a few other issues we've experienced), I have decided to take next school year off. It's so incredibly bittersweet. I LOVE my school and want to be there for many years to come, so it was a hard decision. BUT, I have peace about it and know that it's the right decision. It would be hard enough adding one to our family, but adding two at the same time?! I feel like I'll be able to give my best to everyone having the year off vs. going back soon after delivery and no one getting my best. Bittersweet, though! I have officially wrapped up my eighth year of teaching and summer is off to a good start! 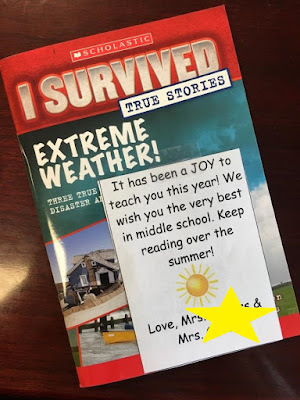 On the last day of school, my partner teacher and I gave students a book to read over the summer with a little note attached.